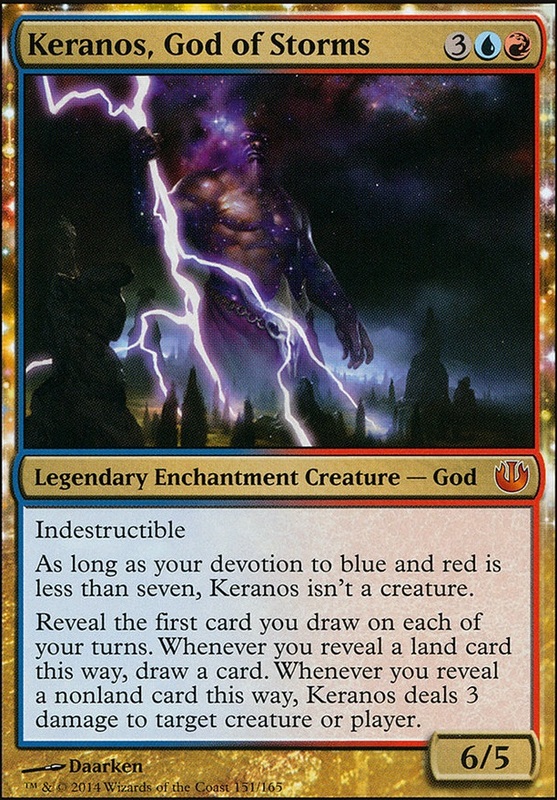 Does Keranos Draw Over and Over? 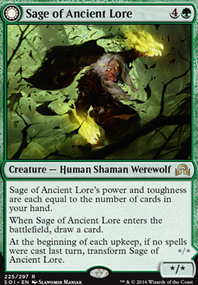 Reveal the first card you draw on each of your turns. 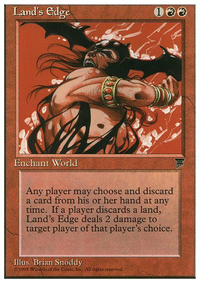 Whenever you reveal a land card this way draw a card. 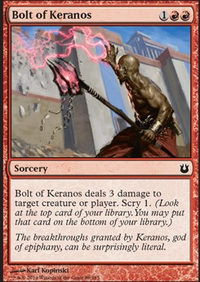 Whenever you reveal a nonland card this way, Keranos deals 3 damage to target creature or player. 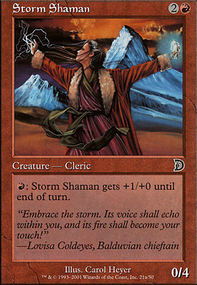 I think Keranos, God of Storms is a better option as a wincon. 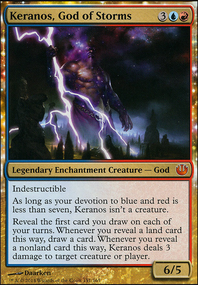 After, thinking about it, I am cutting Keranos, God of Storms because my deck wants to be fast and Keranos, God of Storms seems to be better in a slower deck. 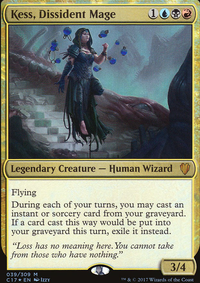 I might also cut Sunbird's Invocation , but I am still thinking about it. 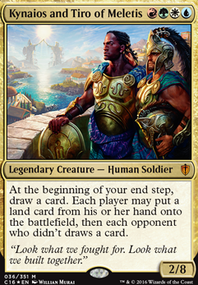 I just now need to figure out if I should add a manarock, a counterspell, a piece removal, a cantrip, or some cost reduction creature like Baral, Chief of Compliance in there place. 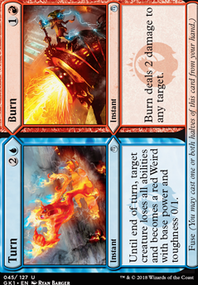 Which type of card do you think would be best to replace them with to increase the power of the deck? 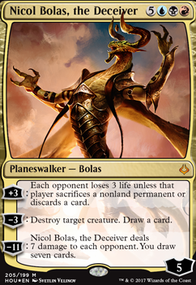 Hmmm, ZeroZolo it may not be what you have in mind. 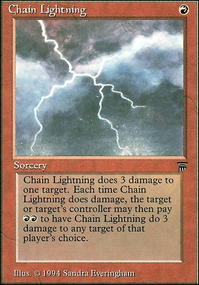 But I do like abusing Bonus Round and going off with storm. 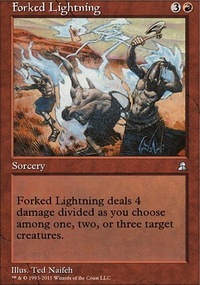 Add in a couple more rocks you can use the Isochron Scepter / Dramatic Reversal combo route to go into infinite mana. 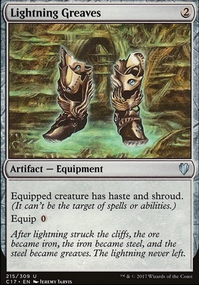 After that your outlets can be Aetherflux Reservoir / Mind's Desire or even Grapeshot . 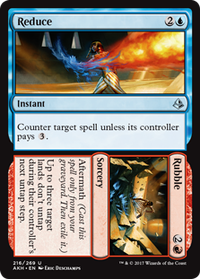 Another way to make infinite mana is Turnabout / Reiterate or Mana Geyser with it as well. 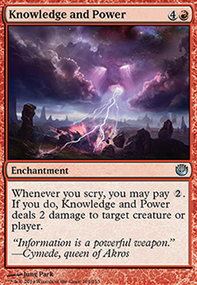 You can also add in more cards like Future Sight or 1KYS , Experimental Frenzy , Precognition Field as enablers to play off the top of your library as well. 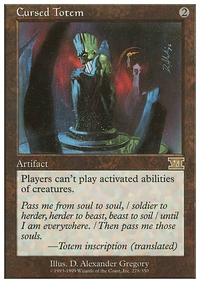 Adding in more rituals would help as well. 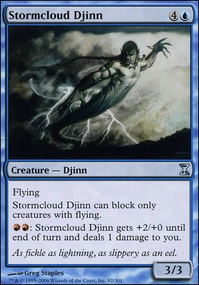 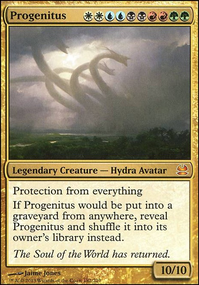 That is going into the storm route though, but if your going for more of a value route like spell slinging than that's taking a different approach and I would say switch to a different commander like Mizzix of the Izmagnus or Keranos, God of Storms .